You are backed with the complete Carrier Warranty and our 100% Satisfaction Guarantee. Maintaining your comfort with quality products & expert service in Madison, WI. Carrier's state-of-the-art air purifier systems trap and kill bacteria, viruses, mold spores, allergens and other pollutants in the conditioned air. Shackelford Heating specializes in installation of new home heating and air conditioning systems. 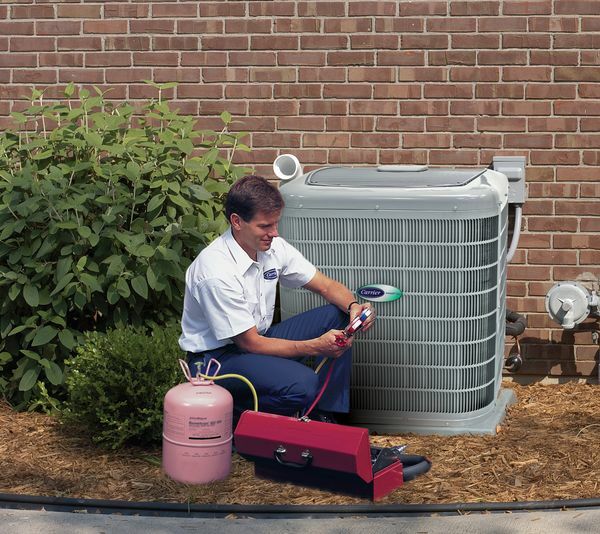 Is it time to replace or update your older HVAC system? Our experienced team at Shackelford Heating is ready to assist! We always have heating, and air conditioning technicians on call for your emergency HVAC needs. We strive for 100% customer satisfaction every minute of every day. HVAC Repair CouponSince 1986, Shackelford Heating & Cooling has been assisting Madison, Wisconsin residents with all their heating and cooling needs. Our contractors are Carrier certified and have many years’ experience installing, repairing, and servicing HVAC systems in the Dane County area. Count on Shackelford whether you’re building a new construction home, or if you need a repair, upgrade, or replacement of your current system. Do you need emergency heating or air conditioning service? Call (608) 835-7755. Shackelford Heating & Cooling is a full-service HVAC company based in the Madison area. We pride ourselves on delivering the highest quality products and services at reasonable prices. Our expert technicians are professional, courteous, and punctual and each technician has an average of over 20 years’ experience. We specialize in replacements, service and new installation for residential customers and are proud to be a factory authorized Carrier dealer. With over 30 years’ experience in the Madison area, Shackelford Heating & Cooling is the number one local HVAC company you can depend on! Since we are a family-owned company, we know the importance of keeping your home comfortable for you and your loved ones. With the exceptional service that comes from our technicians, you will have a home that is properly cooled and heated throughout all the changing seasons. Whatever your requirements, we work hard to find the very best solution for your needs. If needed, we can even assist with temporary solutions for any emergencies that arise. Why Choose Shackelford Heating & Cooling? 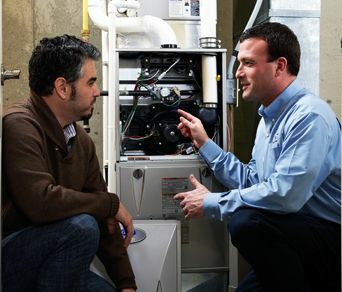 With our experience, you get HVAC experts who know what they are doing! 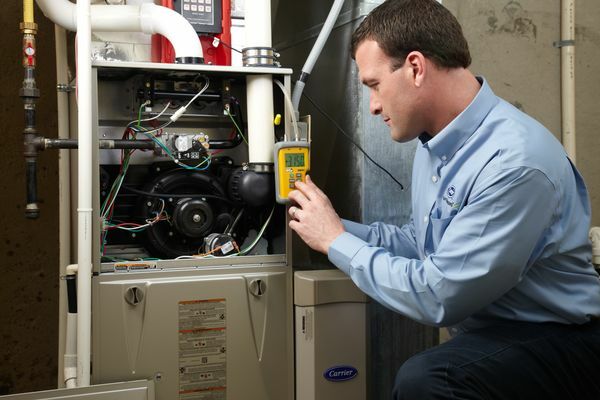 We are certified and trained in air conditioning and furnace installation and maintenance, as well as replacement. We offer friendly, courteous and professional service. We pride ourselves on efficiency, completing all jobs in a timely fashion. We offer excellent value for money in all HVAC solutions. We provide accurate information and advice regarding any job. We exceed expectations to ensure that our clients are comfortable and happy. We are so confident in our work that we offer new construction and replacement guarantees. 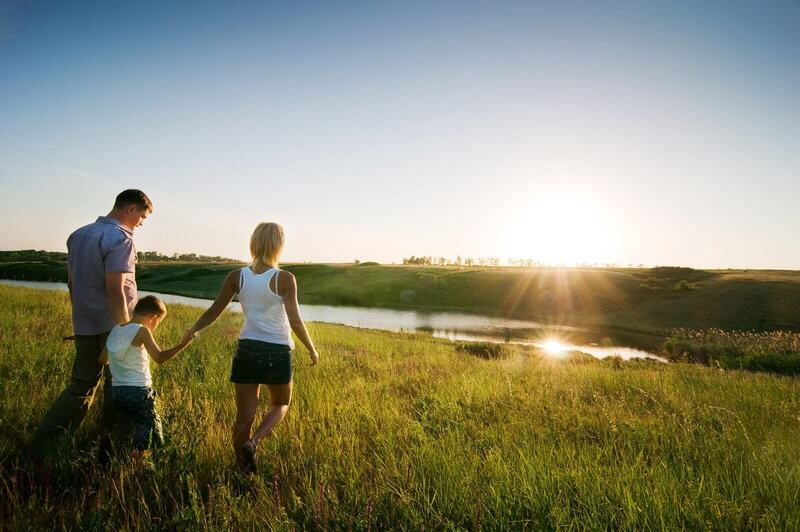 We take control of any HVAC situation calmly, so that your mind can be put at ease. Shackelford Heating & Cooling is Madison’s most trusted residential HVAC replacement specialist, servicing all homes in the Madison and surrounding communities in and around Dane County. Our friendly and professional technicians are trained in air conditioning and furnace replacement, and we offer each of our customers a “replacement guarantee”. If you’re considering an HVAC system replacement, then call us today to receive a quick, no obligation, free in-home estimate. Don’t hesitate! Give us a call today at (608) 835-7755. “Prompt service, going above and beyond, professional…” these are just a few things our customers have said about us recently. With over 30 years in the industry, we know what we’re doing when it comes to providing you with the service and products you need, whether it’s a repair, installation or upgrade. I will remember how kind you were to come out on a Sunday to fix our A/C. And when you didn’t have the needed capacitor, you rigged something up to make it cool enough to get through the night. Thank you for going above and beyond, especially on a weekend. You can be sure you will get all of our business and we’ll recommend Shackelford too. Thank you for the very professional manner in which you serviced our furnace. Thank you so very much for making an extra special effort to come over so quickly after my call. It feels good to come into a cool house after being out in the hot, humid weather. Thanks again for your promptness. Mike, thank you so much for your prompt and efficient service installing our central A/C unit (especially for staying late to put it in and on such a hot day.) The unit is working beautifully. Your company comes highly recommended from many of my friends and neighbors in Oregon. I can see why. I will recommend your company as well. Thank you for the great customer service. 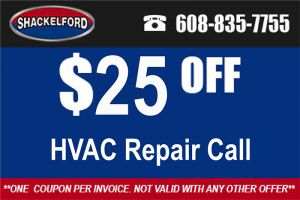 When it’s time for us to purchase/repair our furnace or air conditioner we will call Shackelford and we’ll recommend you to all our friends as well! Thanks again. Thanks so much for your patience and help over the phone, and for getting the furnace parts we needed to keep warm. I will definitely recommend you if anyone I know needs heating or cooling service. I just wanted to express my sincere gratitude for the service I was given in replacing my furnace. Being single and never having dealt with this situation before, I was extremely frantic and anxious. Every member of your staff that I had the pleasure to speak with put my anxiety and worries at ease. The whole process from the start to finish was handled so professionally and for that I am extremely grateful. You can be guaranteed I will be referring your company to any and all of my family and friends. Thanks again for all you did. I just wanted you to know what an awesome job Jim & Dave did yesterday. They were timely, informative and cleaned up superbly. You’ve got a great team in those two. Thanks again to all.